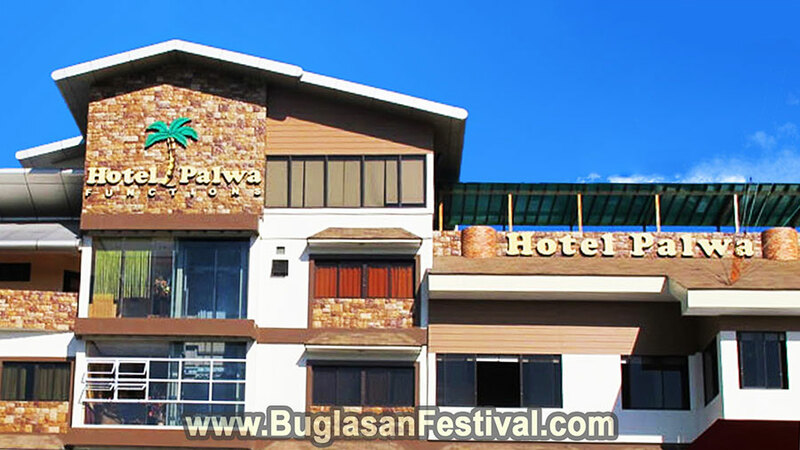 Known as The Festival of Festivals, Buglasan Festival is considered one of the grandest celebration during the whole year here in Negros Oriental. The celebration is the first of its kind here in the Philippines. 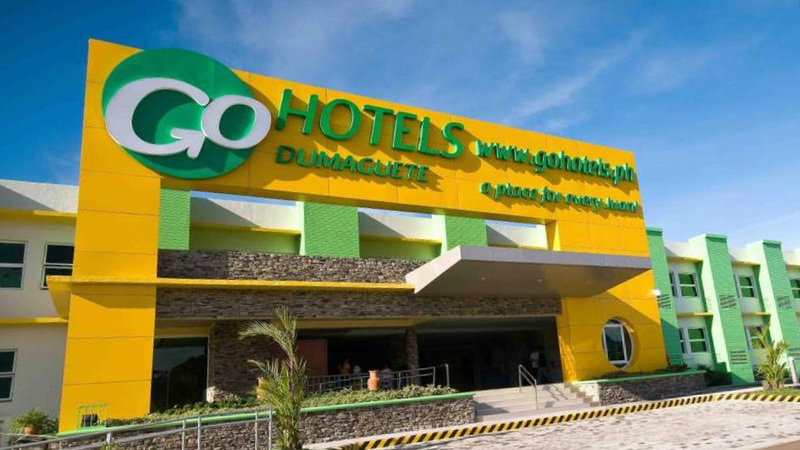 Municipalities and cities from all over Negros Oriental come to Dumaguete City to celebrate together and compete against each other in different events during the month of October. 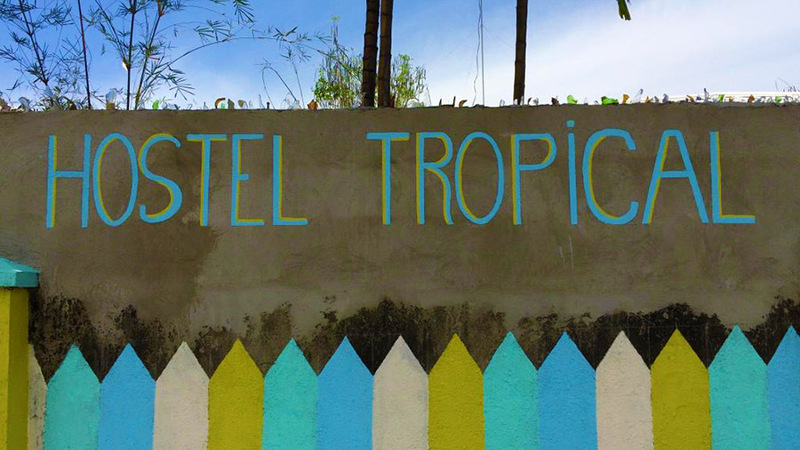 This one and a half week-long celebration of camaraderie and culture based generosity is what brings the people of Negros Oriental together as a one happy Negrense family. 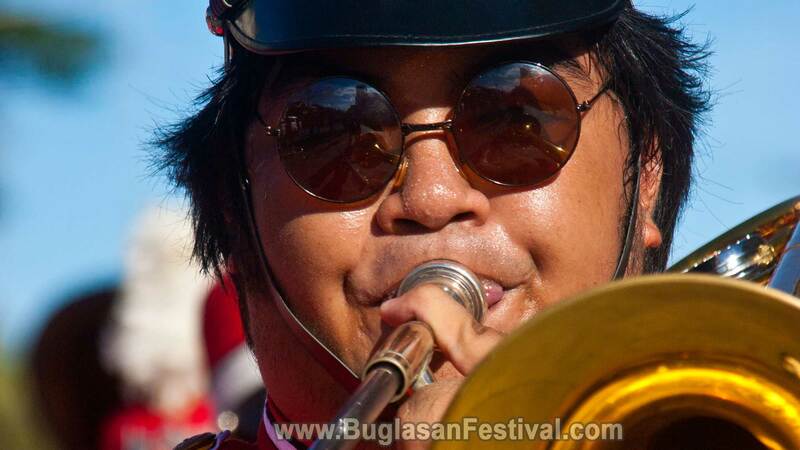 There is lots to see and do during the Buglasan Festival. Freedom Park, being the central festival area of the celebration, is packed every night with live bands in one corner of the park, food booths in the others, grand competitions in the big stage and variety shows in the smaller stage. 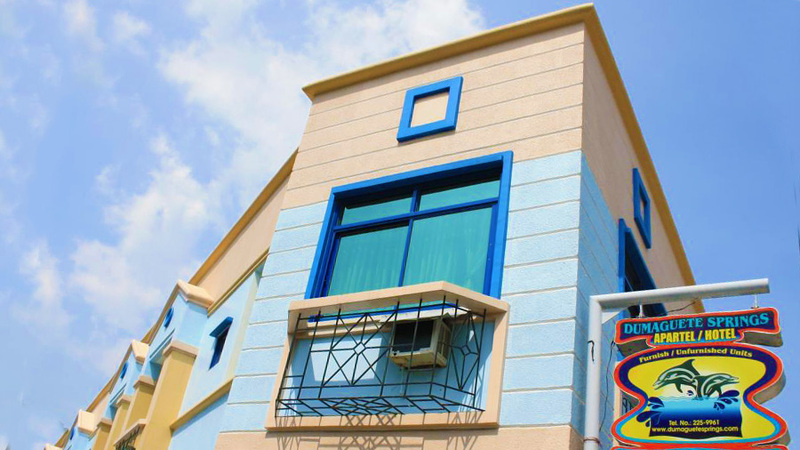 However, the whole city is in Festival-mood and one should not miss a visit to Sidlakan Village and join the Negrense family during the fireworks competition with live bands and many other events at Rizal Boulevard. 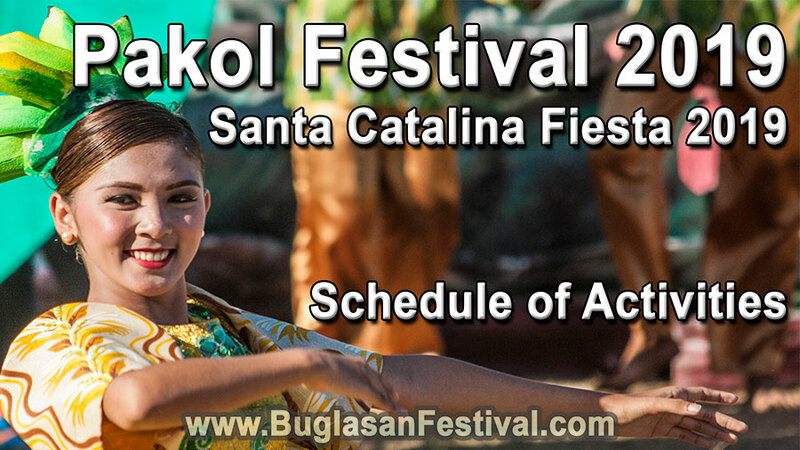 Santa Catalina will be celebrating its 71st Town Fiesta from April 12-25, 2019. Don’t miss out on the grandest event of Pakol Festival 2019. Schedule here! 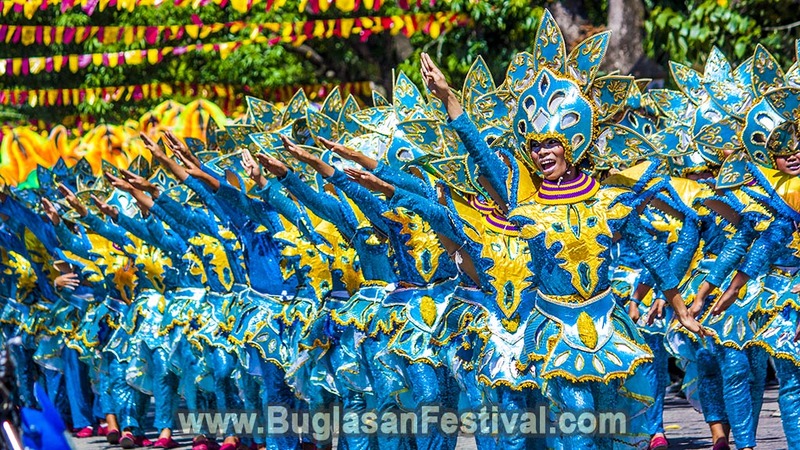 The Buglasan Festival 2018 Street Dancing and Showdown of Negros Oriental was held last October 19, 2018. Click here to read more and view gallery! 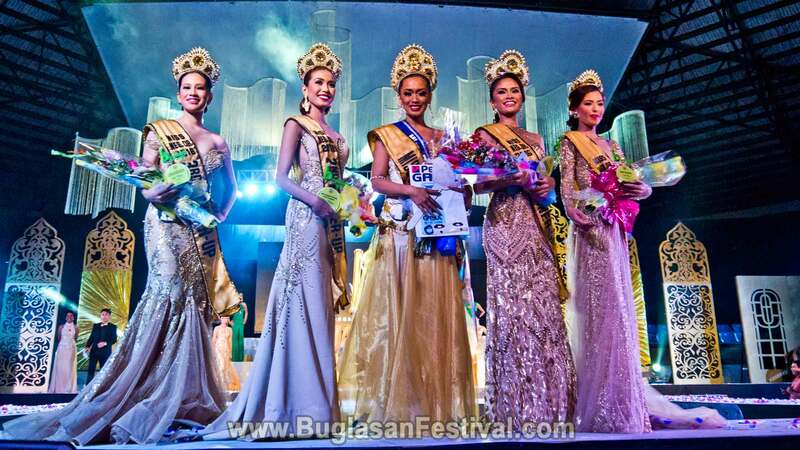 Some of the highlights of this event is of course the Buglasan Festival Showdown and Street-Dancing competition and the search for the Festival King and Queen. 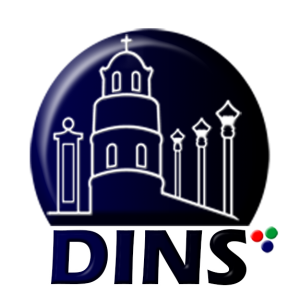 Other events are as exciting as the rest, just like the Rondalla competition, traditional Filipino dancing, and the Balak and Balitaw competition. The festivity concludes with a two night Fireworks Display and Competition where locals and guests just share relaxing nights along the Rizal Boulevard. Even after a few days of the week-long celebration, native and cultural products are still being exhibited and sold in every corner of the Freedom Park. 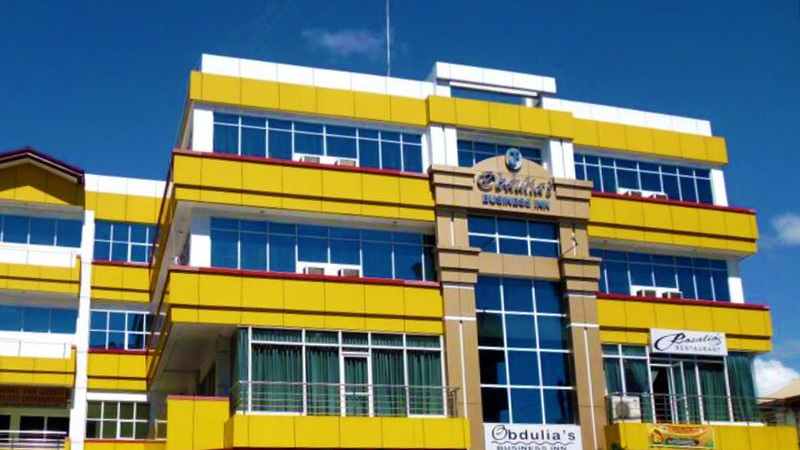 Souvenirs will surely not be hard to find during Buglasan Festival, on the other hand, great fun and memories are the real souvenirs one cannot buy yet bring and even share to the world. If any of these statements aren’t taken seriously, we will unfortunately have to take legal steps. 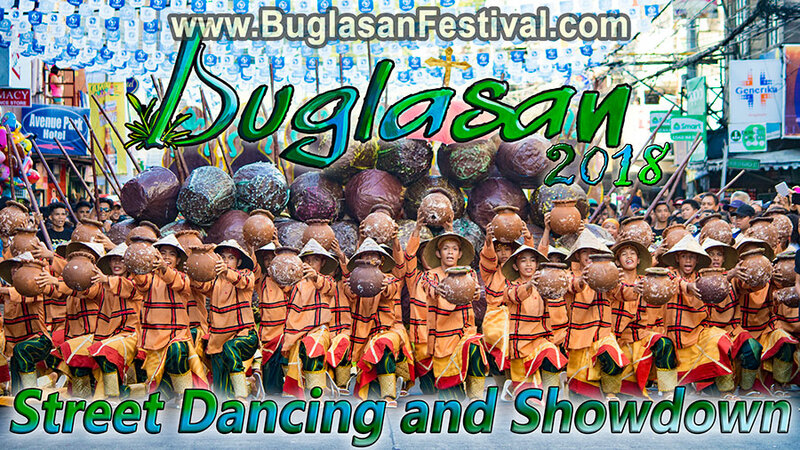 Buglasan brings together the different Festivals in Negros Oriental in one colorful and mesmerizing event. 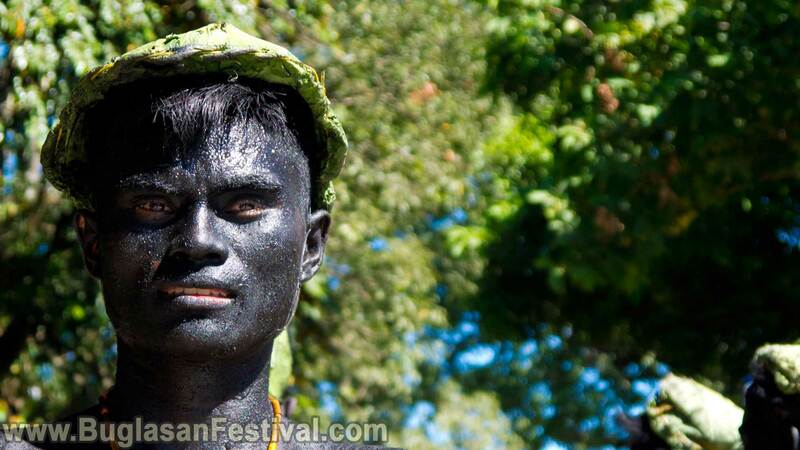 This is a celebration that unites the people all over the stretched region of the Negros Island. 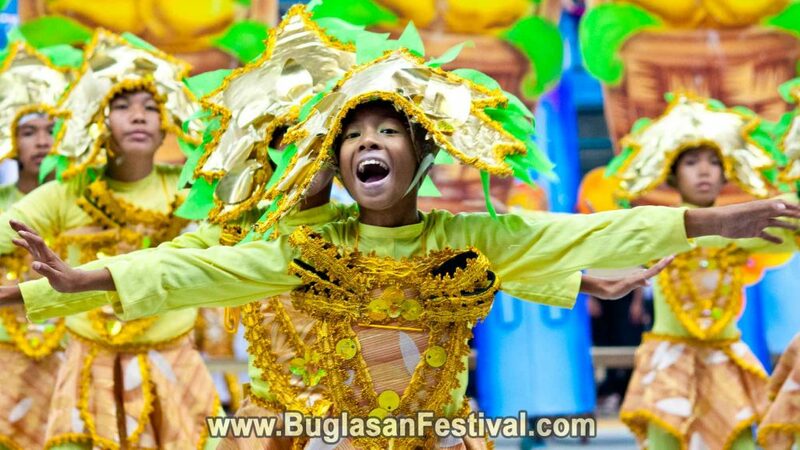 Aside from watching the grandest events of Buglasan Festival, other great festivals can also be seen though out the year. From the north of Canlaon to the south of Basay, festivals are the essential celebrations that we Filipinos carry out through different generations.